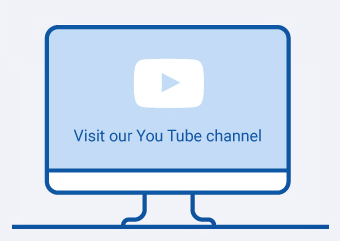 Cohort Software is proud to be sponsoring the CEOHG annual conference 2018. The CEOHG (The Central England Occupational Health Group) is in its 21st year of operation and have now moved from an Occupational Health nurse membership organisation to a small group of OH nurses continuing to run an annual conference. The conference will take place on Tuesday 16th October at The Abbey Hotel Golf and Country Club, Redditch. The one-day event features several keynote speakers including Professor Diana Kloss, Dr Nerys Williams, Wendy Ladd, Christina Butterworth, Sarah Tapley, Professor Craig Jackson and Peter Busby. 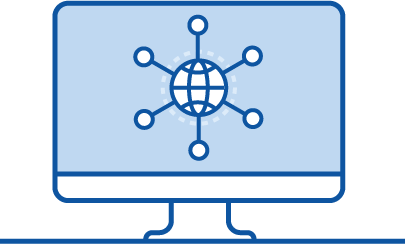 A range of topics will be covered such as GDPR, consent and confidentiality, an OH update, telephone case management and SEQOHS. The conference will start at 08:30 for registration and ends at 16:00 with tea and coffee. 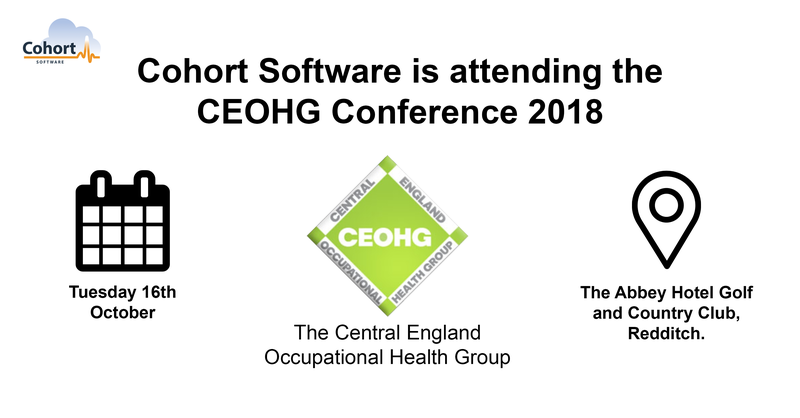 Cohort Software is excited to be attending the CEOHG Annual Conference 2018.